Performance Matters Newsletters | Building Performance Institute, Inc.
BPI's March 2019 edition of its newsletter includes: A Spero update; information on receiving a free subscription to Healthy Indoors Magazine; a link to an article on a pilot program that improves the quality of life for asthma and COPD patients; the Blue Collar to Green Collar Jobs Act; links to national energy efficiency jobs; the resolution to the last Stump the Chump; and more. BPI's Fall edition of its newsletter includes how internet searching works; information on the Jon Siemen scholarship and on the BPI Perks program; links to the E4 webinar on national energy efficiency jobs; a product spotlight on the Retrotec DM32 WiFi Digital Pressure Gauge; a new Stump the Chump; and more. BPI's September edition of its newsletter includes tips and information on why using video marketing can help you sell more jobs; a reminder to schedule your QCI and EA pilot exams prior to September 30, 2018 to participate; a report on the 2.25 million energy efficiency jobs in America; and more. BPI's August edition of its newsletter includes information on the Jon Siemen Memorial Scholarship for 2019 recipients; why you should have a company Twitter and its benefits; a feature by a BPI Building Analyst on his Miles Per Gallon sales technique for pitching energy efficiency improvements; and more. BPI's July edition of its newsletter digs in to how contracting companies can grow sales by hiring more women, information on the QCI and EA pilot exam period and how to apply, a BPI Product Listing spotlight on Southeast Energy Solutions' attic and crawl space insulation products, and a head scratcher of a stumper on a mysteriously cold kitchen. BPI's June edition of its newsletter includes information, such as an elevator pitch for BPI Certified Professionals, how and where to find and update your accounts, what's happening for HUD's National Healthy Homes Month, and more. BPI's May edition of its newsletter includes tips for contractors to help their customers through the upcoming hurricane season, important BPI company updates and reminders, a summary and highlights from HPC National in Philadelphia, upcoming conference attendance schedule, and more. BPI's April edition of its newsletter includes an update on BPI Certified Professionals' participation in the #FacesofEE campaign; a save the date and registration for the upcoming BPI Test Center and Proctor call; a product highlight from BPI's Product Listing; and a stumper on high carbon monoxide levels. BPI's March edition of its newsletter includes a summary of the goings-on at the 2018 BPI Retreat in Saratoga Springs, information on upcoming conferences that BPI staff will be attending, an "Ask the Energy Auditor" column featuring a BPI Certified Professional, and a mysterious visual stumper. 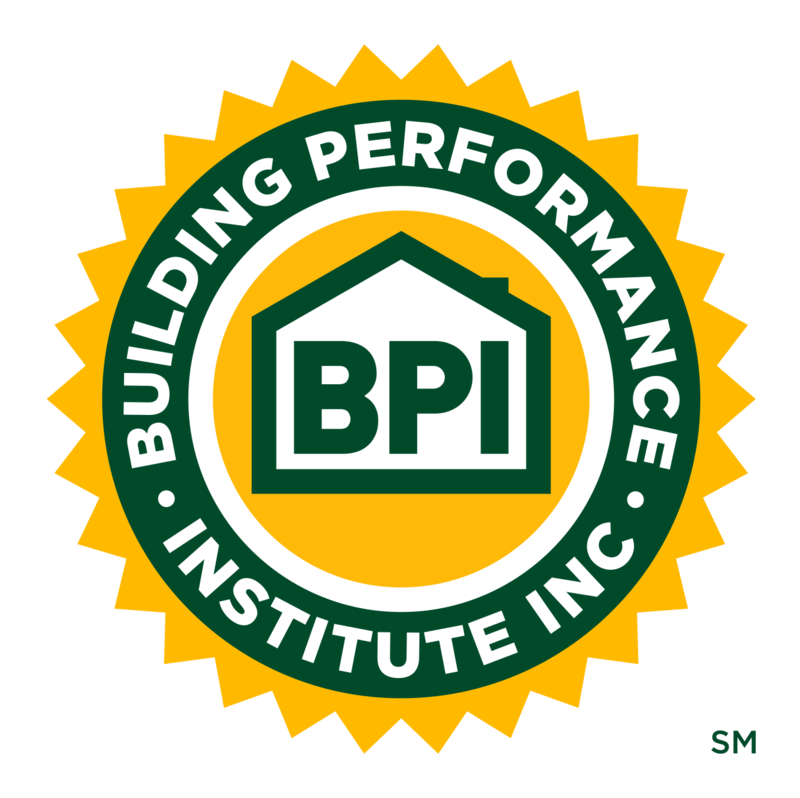 BPI's February edition of its newsletter includes a thank you to BPI GoldStar Contractors, Test Centers, and Proctors for moving the home performance industry forward, as well as information on BPI's Job Pages, the Pearl Home Certification program, and upcoming conferences that BPI will be attending.